Betty Kyallo is one of Kenya’s TV personalities who knows how to win her audience with her charming smile and beauty. She is one of the most famous TV personalities, which leads us to another famous TV personality – Kim Kardashian – of Keeping up with the Kardashians. These two beauties have a number of similarities other than both being famous and having a significant following on their social media platforms with over one million followers on Instagram. 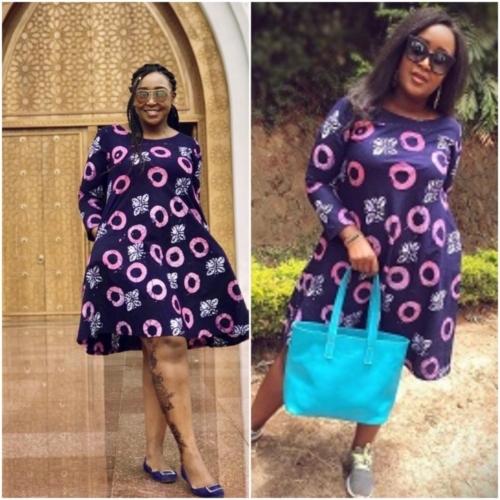 Below are some of the similarities between Betty Kyallo and Kim Kardashian West. Both Betty Kyallo and Kim Kardashian have their own businesses which they run. Betty is the CEO of an exquisite salon in Kilimani called Flair by Betty. The beauty salon which targets high-end customers was born after her split with former Porsh Palace business partner Susan Kaitanny. Kim, on the other hand, owns her own make-up cosmetic line called KKW Beauty. Both Betty and Kim have marriages that lasted less than a year. 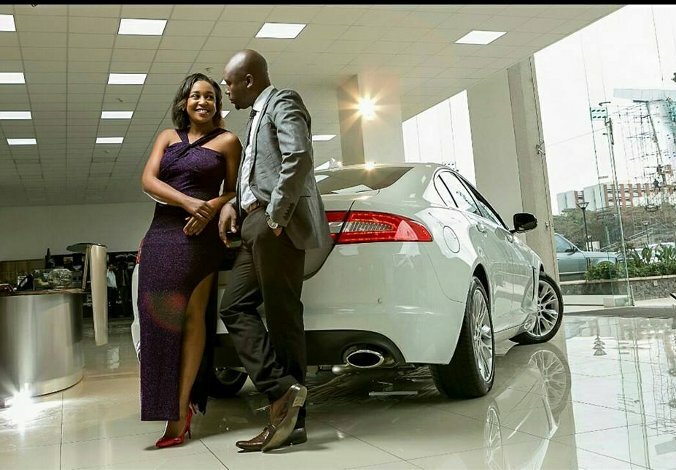 Betty was married to journalist Denis Okari and they parted ways in 2016. 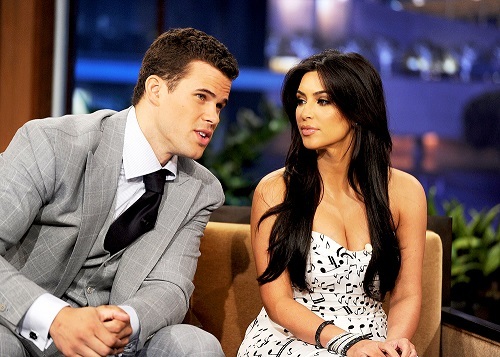 Kim was previously married to Kris Humphries. She filed for divorce from Kris after just 72 days of marriage in October 2011 – following their glamorous wedding in August of that year. Both Betty and Kim have close relationships with their sisters. Betty usually posts photos with her sister Mercy and she supports her business – Yallo – which is a brand that sells bags. Betty usually posts photos with Betty and her youngest sister as they spend quality time together. Kim is also close to her sisters Khloe, Kourtney, Kylie and Kendall. They always hang out together and share a lot of pictures on their social media pages. These beauties both have brothers who have struggled with weight loss and mental illness issues. Betty Kyallo’s brother Brian Msafiri Kyallo opened up about his fight with Bipolar disorder. He was diagnosed with the problem 3 years ago. Kim’s brother Rob Kardashian has also been candid about his trouble staying physically and emotionally balanced. He struggled with depression and also battled being overweight. Both Betty and Kim are proud mothers who seem to be killing it at motherhood. Betty is a mother of one, Ivanna, while Kim Kardashian is a mother of two daughters and a boy. North West is the eldest of these three. She is the sister to Saint and Chicago West.